Would you like to exchange links with Cabr1.com? Cardiology Associates of Boca Raton is a team of highly trained cardiologists specializing in invasive cardiology in the Boca Raton area. 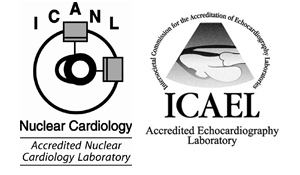 If you’re looking for the best nuclear cardiology specialists than visit us at Cardiology Associates of Boca Raton where we have the expertise to handle various cardiac conditions.